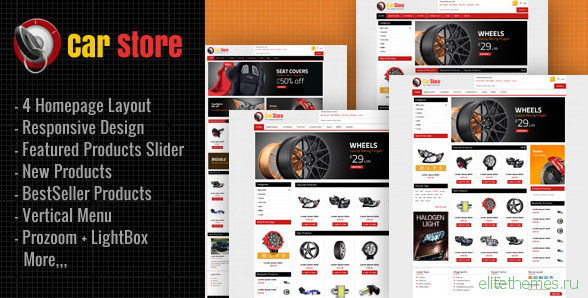 Plazathemes proudly introduce our new Magento Template, specialized for auto part product store namely Carstore. 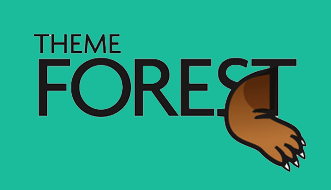 It is really suitable with online shop with massive products and huge categories. Its neat and clean layout is specially designed to have the best display for your massive products. White background sets off your products to make it even more impressive.